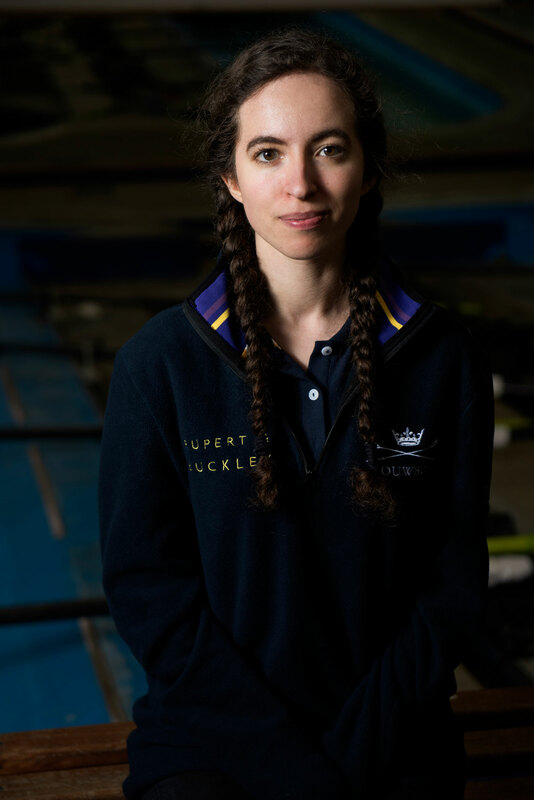 Row360 catches up with returning Blue and 2019 OUWBC president Eleanor Shearer who will cox the Oxford women in the 2019 Women’s Boat Race. 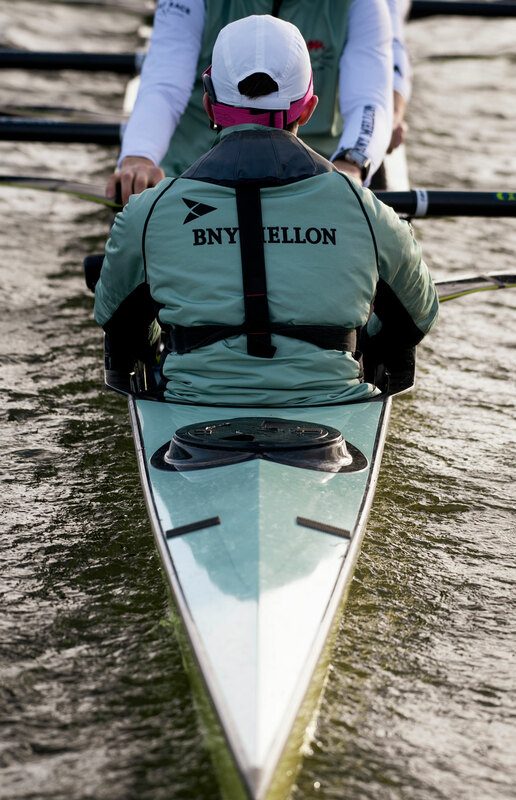 How would you describe the role of a Boat Race president? Day to day its mainly admin work. Its not particularly glamorous. Its a lot about things like coordinating peoples schedules to make sure that the crew can get out and train together. It also means planning ahead with things like training camps, thinking about accommodation and food etc. And then the other side of it is providing a leadership role and bringing your experience from previous seasons to help the team be the best that they can be. Historically the President is the one that has the final say in selecting the crew. Is that still the case? I would say that that side of the role has probably largely disappeared since the advent of professional coaches. I am not the best placed to decide who is best to sit in the boats on race day. You do have to work closely with the coach and they do discuss a lot of their thought processes with you. Do coxes get nervous before races? I definitely get nervous. The part of the race I get most nervous about is actually the warm-up. It sounds silly, but thats the bit that I have to make sure I get the timings exactly right, especially on Boat Race day. Thats the only bit I get properly nervous for and then the rest of it is just excitement. I think that part of it cleanses my nerves because once you have run your warm-up, your on time, you’re attached to the stake boat you get a sense of relief. You think ‘right that’s my main job out of the way, now I can focus on the fun bit.’ There is always a bit of adrenaline that doesn’t quite get pushed out of your system and for races that don’t go your way, you can feel really horrible afterwards because you come from a high, and then crash into a real low after losing and you have had no outlet for all of that pent up energy. In 2017 you were very quick thinking in stopping the crew on the start when they crabbed on the first stroke. Was that something you had practiced? We talked a lot about the possibility of a crab happening in the race and what we would do, but more we were thinking about it happening in the middle of the race. Afterwards lots of people said to me ‘you did the right thing and you did it so quickly’, but I had spent so much time worrying about what we would do if we caught a crab while we were moving – would I stop the boat, would we try to recover it while moving – that almost the fact that we were pretty much still stationary it was immediately obvious to me that we wouldn’t lose anything if we just stopped it right here. We talked a lot about crabs but not really about crabs on the start. Losing is always horrible, but the hardest thing about 2017 was losing after there had been a mistake. It is so much worse because you always think about what could have been. How has your approach evolved having now done two Boat Races? The biggest thing that shocks you the first time doing the race is the level of public attention that the race gets. That probably became too much of a distraction for me in the first year. Even on race day I found myself looking around thinking ‘oh my goodness there is a lot of people here.’ Last year that was so much less in the forefront of my mind. I could recognise that same feeling in my crewmates who were doing it for the first time, they had that sort of deer in the headlights expression. As a cox I think its especially important to be experienced because I can be the one to crack the whip and make sure that everyone is keeping their focus and staying internal. It’s all about making sure that the atmosphere of the day doesn’t distract you from doing essentially what you have done many times before in training: race as hard as you can.